So this month the teachers are getting bookmarks to use as awards or incentives. Since I had a design team reveal up at Just Imagine Crafts/Kreaxions Punches and had just purchased the Teacher’s Pet line from Echo Park, I found this task easy. I used cardstock and the patterned paper to create the bookmarks. I gave them a little extra wow factor by using the 4 in 1 Kreaxions punches. Today I’m sharing my second card using the Kreaxions 4 in 1 punch #920. For this card I used the punch with no insert and made border strips. To created this fun look I layered both the positive and negative border strips. Adding a few extra embellishments I found in my stash finished off the card. Check back next Friday the see the third card I created using punch #920. 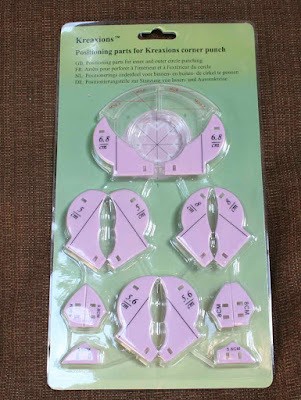 I believe in getting the most out of my paper crafting tools. I love the fact that the Kreaxions punches, Circle Cutter and Stencils are so versatile and that there are so many creative ways to use them. As I was working on my project for this post I actually got a little carried away and ended up making three cards. I used the Kreaxions 4 in 1 punch #920 on all three cards and got three totally different looks. Today I’m sharing the first of the three cards. For this “Happy Fall” card I used the Kreaxions 4 in 1 punch #920 with no insert and created a double sided border strip. I used the negative piece from punching the border strip as an accent across the top of the card. Adding some string, a button and a sentiment completed the card. I’m sharing the Tuesday Tools, Tips and Techniques Challenge at Turtle Soup today. Paper Layering … what is it? papers and layering them on top of each other to form a foundation for your photo(s). 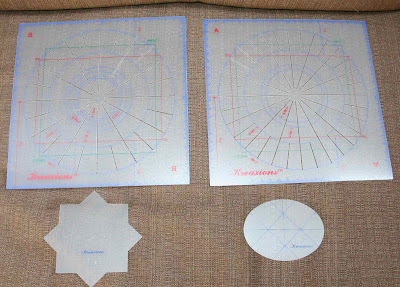 paper and/or embellishments on your scrapbooking layouts. work as long as the colors tie together. ATC or altered project using the paper layering technique. Check out the details for the challenge at Turtle Soup. 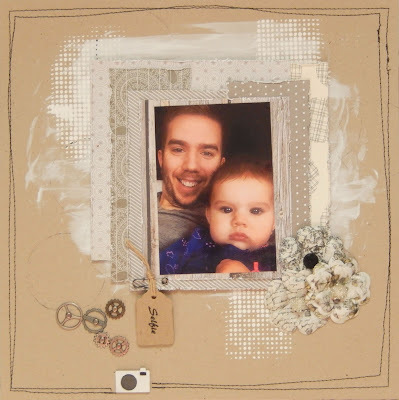 I'm sharing a Design Team tutorial for Off The Rails Scrapbooking today “String Art“. An easy technique but a little time consuming. 1) Draw a circle on the back of your paper, mark the circle at equal intervals. Pierce the marks with a paper piercer or a sewing needle. 2) Tape the end of your string/floss near any pierced hole on the back of your paper. This will be hole #1. Bring your string/floss up from the back of your paper through hole #1 to the front side of your paper. Count 10 holes on the front side of your paper and take your string/floss back down through hole #10. 3) Pull your string/floss up through hole #11 and down through hole #2. Repeat this process until you have completed the circle. The string/floss will go through each hole twice. For the “So Cute” page I used a 9 inch circle and made my piercing at 1 inch intervals. For the Puddle Jumper page I used a 9 inch circle and made my piercing at ¾ inch intervals. Changing the intervals or the number of holes skipped will provide different outcomes. and see what the rest of the Design Team is doing this month. 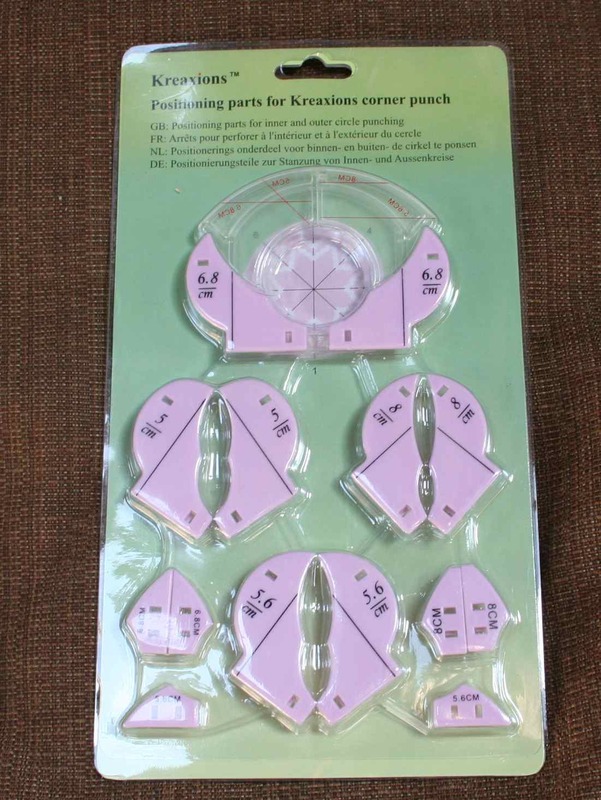 some of your favorite crafting tools to make a project?! I created the background for this “Oh So Lovely” page using the “Smooshing Technique”. Kreaxions 4 in 1 punch #921 with the A insert. I love the little details these punches provide. 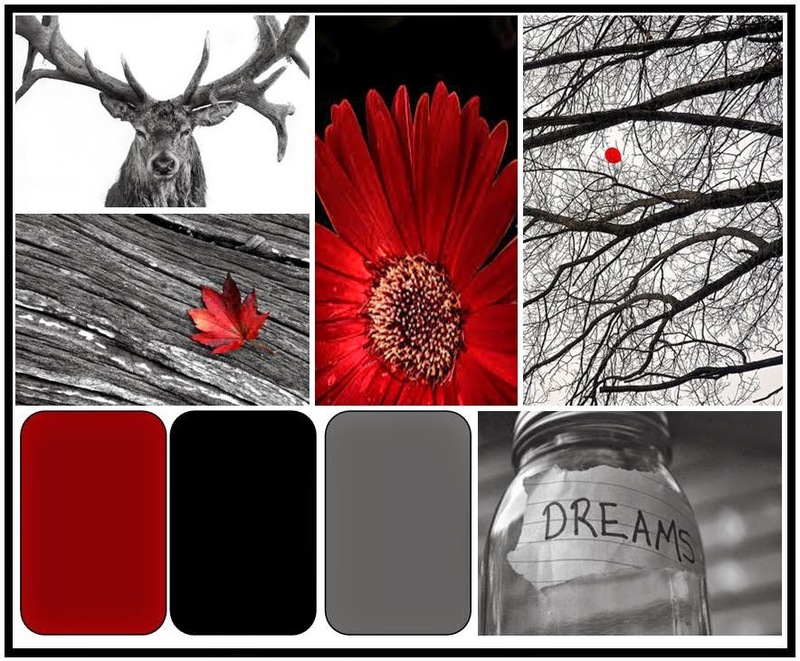 Today I'm sharing a Design Team Project Reveal based on the mood board for Off The Rails Scrapbooking. It's also my Tuesday Tools, Tips and Techniques Challenge at Turtle Soup. I don’t have penpals but wouldn’t this be a FUN swap or just an adorable way to send a friend some scrappy mail!? LOVE this idea! Behind each card I put a little bag of crafting goodies. check out their amazing chipboard here.